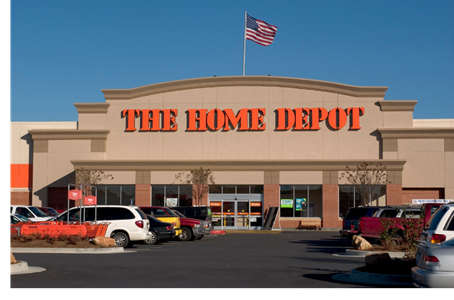 HOUSTON – Home Depot has signed a three-year lease for 300,000 sf of warehouse space to address demand for building supplies following Hurricane Harvey. The warehouse will be in Prologis Park Jersey Village at 7301 Security Way, just off SH 290 and Beltway 8. The warehouse will store inventory such as electrical supplies, drywall, and flooring repair materials. ​​Check out more Houston Retail Market Research here.